British telecoms firm BT has announced that it is set to pay £12.5 billion to purchase mobile operator EE. The move comes as part of a bid to create a communications giant that will offer fixed-line phones, broadband, mobile and television. BT has subsequently also snapped up all the EE shares currently held by Orange and Deutsche Telekom. It will more than treble BT's retail customer base, with many analysts stating it willl put them into a dominant position within the market. 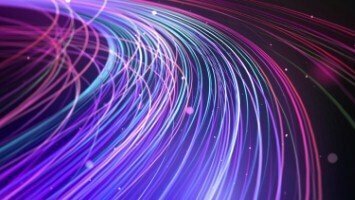 The move has been greeted with concern by rivals TalkTalk and Vodafone, which have both called on competition authorities to step in and force BT to spin off its Openreach operation. Vodafone chief executive Vittorio Colao said: "Ideally, a structural separation of Openreach would be optimal." However, BT's chief executive Gavin Patterson said that he did not expect competition regulators to impose any stringent restrictions and that an increasingly mobile customer base stood to benefit. 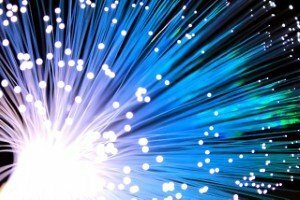 The company said in a statement: "The combination of EE and BT will provide customers with innovative, seamless services that combine the power of fibre broadband with wi-fi and advanced mobile capabilities." It added that by combining the two businesses, it would generate an extra £1.6 billion a year in sales, while stating that the next four years would allow it to save £360 million a year in terms of operating costs and capital investment. BT's purchase of EE is set to be just one example of consolidation within the mobile market, with Three owner Hutchison Whampoa reportedly set to buy rival O2. Meanwhile, there has also been reports that Virgin may be on the verge of a deal with Vodafone. Dan Ridsdale, analyst at Edison Investment Research, told the BBC: "In the space of a few months, the UK telecoms landscape has changed enormously. As the majors fill in the gaps in their offerings, competition to offer multi-play bundles is going to step up significantly. "Whether this will be beneficial for consumers is a very different question. The bundling of services makes it much more difficult to compare pricing, while more premium TV content is likely to move away from free to air."